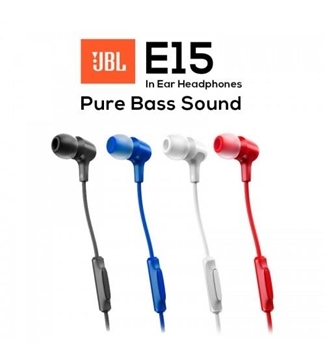 JBL E15 In-Ear HeadPhones - Original!! JBL E45BT Wireless On-Ear HeadPhones - Original! 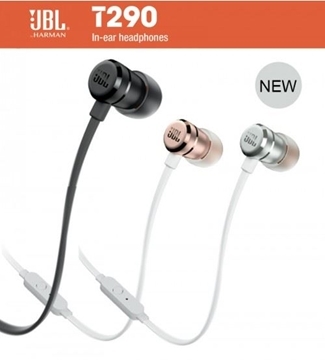 JBL E55BT Wireless Over-Ear Headphones - Original! 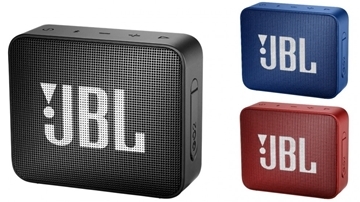 JBL GO - Original by JBL! 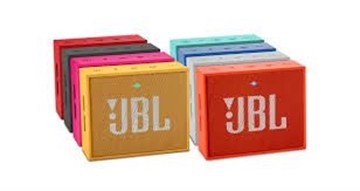 Official product by JBL, comes with a 1 year warranty by the Authorized Distributor for JBL!